MapMore provides a wide range of mapping services, with knowledge originating from own orienteering career and academic education in geoinformatics. 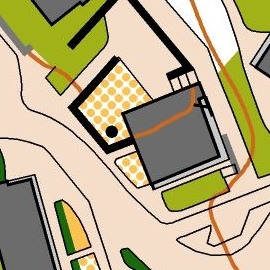 MapMore's specialty lies in projects requiring field mapping, such as the making of sprint orienteering maps. We produce products with the latest technology and highest standard, and listen to the needs of the customer. Ideal visualization and/or digital production may be reached on printed media, internet maps or through delivery in various digital formats. 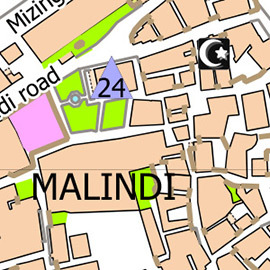 We have experience of mapmaking, consulting & teaching services in geoinformatics on several continents over the last two decades. Please don't hesitate to contact us and we will make an offer according to your needs a map tells more than a thousand pictures.